The word is out, “There’s free kickboxing classes near me”. In this world of ours nothing is for free! How many times have you heard that one? Well it’s time to put that saying right, not everything in life is for free, that is more to the point! Times have changed and with it so should we. You can now access free kickboxing classes near me. These classes aren’t totally free but they offer all new beginners the chance to take part in a martial arts class for a month, Terms and conditions apply. The whole process is quite simple, attened a class class for free for a taster session and decide if you’re happy with what you’ve done and if you’d like more! Like I said, simple! 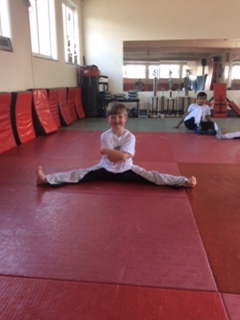 Martial arts schools/clubs can be quite daunting and with so many out there how do you choose which one will for fill your needs? So taking part in a training program for longer than an hour is a great solution. 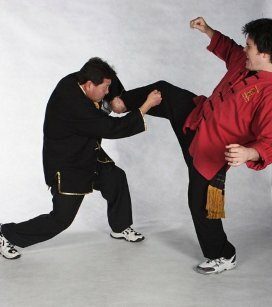 Take a taster in a variety of classes ranging from Kickboxing to a more traditional art of Kung Fu. Be ready to take the bull by the horns. There’s no limits to what you can achieve with the correct aptitude to training. Improve your fitness, your body tone and of course don’t forget the self defence aspects of learning a martial art. So what more do you need? Nothing! You have all the vital ingredients, yourself, your fitness and the desire to work hard and achieve your goals. If you haven’t taken part in any sport or martial arts for a while then please seek advice from your Doctor before you commence any form of training. If that’s all good then we will be pleased to help you in any way we can. ← Kickboxing Classes Near Me.